Welcome to the Paris Landing Area located in proximity to Kentucky Lake in Tennessee. This beautiful lakeside area is the ideal launching point for a vacation centered around the majestic Kentucky Lake. Paris Landing is located near many marinas for easy boat access to multiple parts of Kentucky Lake. The lake is also known as one of the best freshwater fishing lakes in the country! While in the area check out Paris Landing State Resort Park. The park features a full marina, eighteen-hole golf course, convention center, beach, basketball and tennis courts, and much more. This park is fully stocked and ready for you to have a great time! If you would like to venture a little further away from Paris Landing for a day we at SMBYO.com recommend that you check out Land Between the Lakes. While adventuring through the Land Between the Lakes guest will get the opportunity to see elk, bison, and wild turkeys in their natural habitat. Paris Landing is in proximity to one of the best fishing lakes in the country, a National Recreation Area with a variety of wildlife, an eighteen-hole golf course, and much more. With all of that and more, there is seemingly no way to not have an incredibly relaxing and enjoyable vacation in Paris Landing. 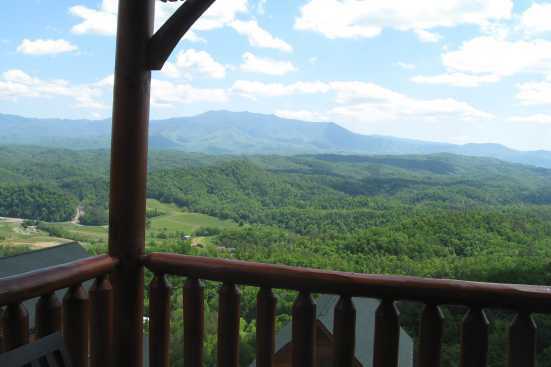 Smokymountainsbyowners.com is the best and most efficient way to find, plan, and book your vacation rental property in the Paris Landing Area in Tennessee. From the majestic Kentucky Lake to the Land Between the Lakes and so much more, Paris Landing is the ideal destination for nature lovers of all ages! SMBYO.com aims to take the hassle and stress out of planning and booking your vacation rental property, so all you must do is decide if you want to hit the lake or the links first. Book now, your relaxing vacation in this nature centric area awaits.